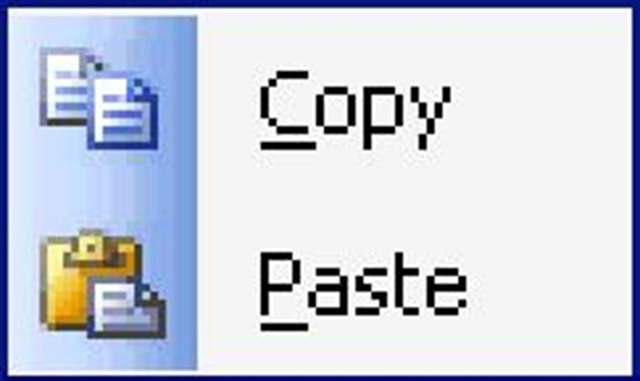 Many users often complain to their system adminstrator that their clipboard is not working and they are unable to do copy/paste operations and it is the task of sys admins to break their head to find out the reason. Dear sysadmin…no more you need to do that. I came across a good tool which can help you to solve this problem. This problem generally occurs when a process locks clipboard for reading and writting and didn’t release it properly. Clipboard will function normally after killing that process. The tool (GetOpenClipboardWindow) will help you to identify the culprit process. Download this tool now and share it with users. From my experience, I can say that mostly mstsc.exe is the process which blocks the clipboard. The reason I assume here is simple because it dealts with clipboard of connected computer and your computer. When I used advanced clipboard programs like Freeclip it had been locked to making graphic clips from the screen indefinitely and with no chance to stop it. I've tried your applet and it didn't help me either. Please e-mail me 'mirple at inbox . ru' if you find solution. Thanks in advance. See if http://support.microsoft.com/kb/840872 can solve your problem. Thanks a lot. This tool solved my problem.